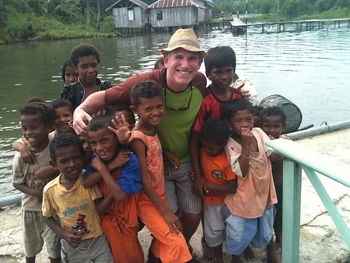 Traveling to Papua New Guinea is like exploring the last frontier. It might sound cliche; it’s not. Papua New Guinea is one of the less-visited countries in the world. The road system is limited, the tourist infrastructure still developing, and the safety a primary concern. However, the country is home to rich forests and jungles, untouched beaches and marine life, and of course, to hundreds of different ethnic groups talking over 800 different languages. Each of these groups has its traditions, all featuring incredible and colorful masks, traditional headgear, and dances. Most travelers arrive in Papua New Guinea into Jacksons International Airport (also called Port Moresby Airport), in the country’s capital. Those wanting to visit Mt. Hagen and the Highlands, or Port Moresby, should indeed fly into the capital. 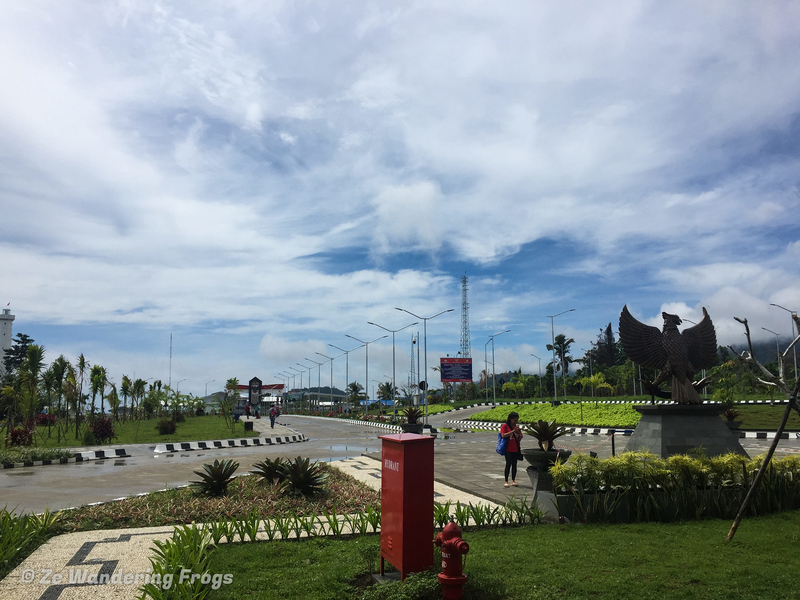 Those looking to explore Northwest Papua New Guinea around the Sepik River region have the option to cross the border from Indonesia into PNG. 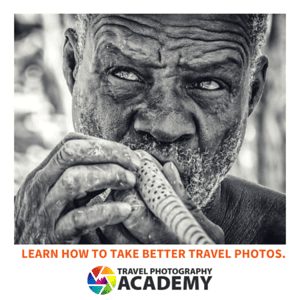 The journey requires more preparations and a solid adventurous spirit but is an exciting way to learn about the local life.